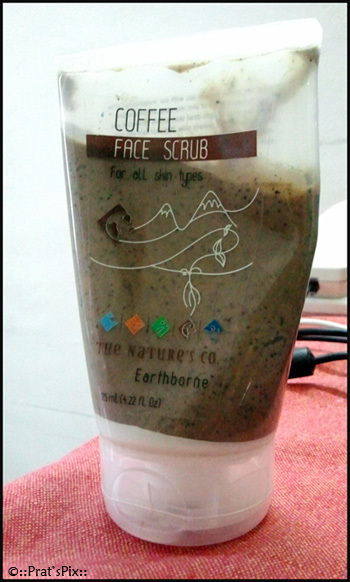 I recently picked up a Coffee Face Scrub by The Nature’s Co. at Phoenix Mills. I walked into the shop trying to get my wandering kid back and I was greeted by a pleasant aroma of coffee. When I looked around , I spotted the store owner demonstrating the coffee scrub to a potential buyer. I waited patiently for my turn. My review on the product. As soon as you snap open the lid, you are engulfed with the aroma of coffee, freshly brewed coffee to be precise. And I am a coffee lover! 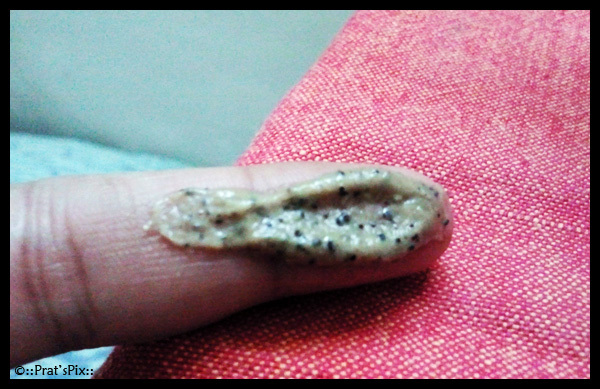 It has a creamy texture and the coarse coffee granules really scrub your skin squeaky clean. I have been using it almost thrice a week and I feel my skin glow almost instantly and it also hides my freckles and pigmentation marks to a certain extent. It also kept my skin soft and supple for a long time. 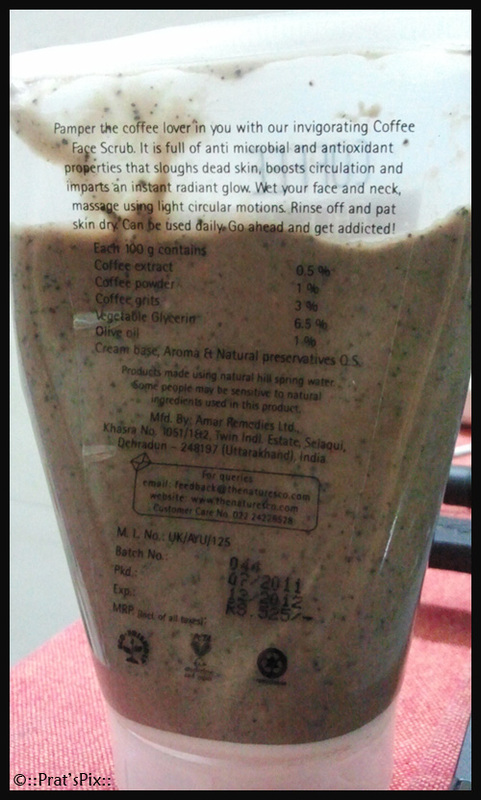 It also has a moisturizing factor to it which helps the skin retain its freshness. It does not make my skin look oily at all. Would I buy it again? Yes of course, I am very certain about a repurchase! Fragrance of coffee, heavenly! If you are a coffee lover, you will love the product. My guess is that the product can be used all through the year. Price 🙁 INR 525 for a 125 ml tube is a tad expensive, but I am not complaining because the product is really good. Note: I have a combination skin and my reviews are in accordance to my skin type. The product may vary according to a different skin type.